I have sold a property at 1106 1725 PENDRELL ST in Vancouver. I have listed a new property at 1106 1725 PENDRELL ST in Vancouver. Please visit our Open House at 1106 1725 PENDRELL ST in Vancouver. I have sold a property at 408 1655 NELSON ST in Vancouver. 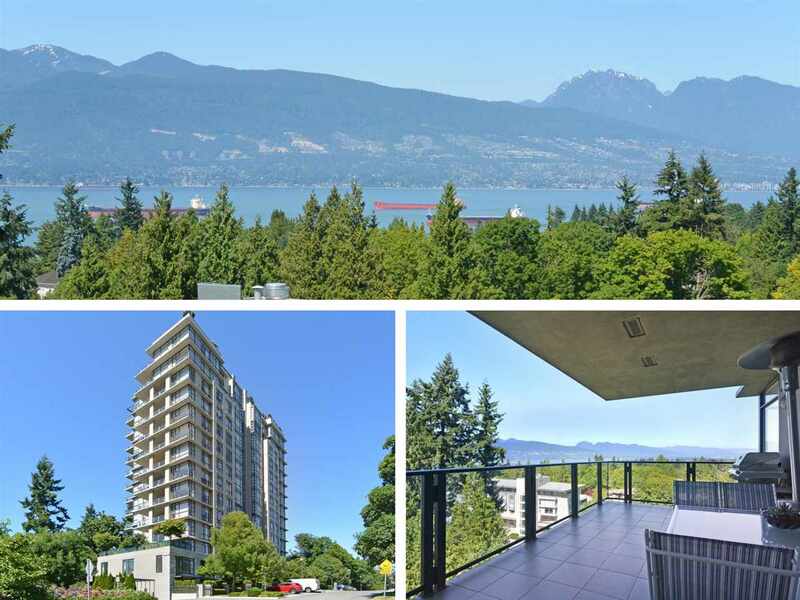 I have listed a new property at 408 1655 NELSON ST in Vancouver. I have sold a property at 303 1220 BARCLAY ST in Vancouver. I have sold a property at 1 1285 HARWOOD ST in Vancouver. Please visit our Open House at 1 1285 HARWOOD ST in Vancouver. I have listed a new property at 1 1285 HARWOOD ST in Vancouver. Please visit our Open House at 2 1285 HARWOOD ST in Vancouver. I have listed a new property at 2 1285 HARWOOD ST in Vancouver.